The StrongWall barrier is heavy-duty, robust and strong. 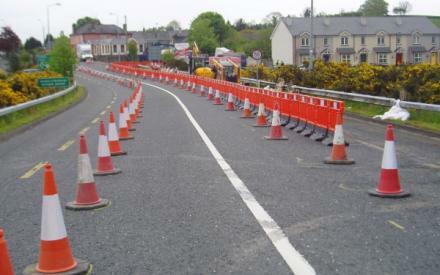 This system provides safe access for pedestrians through highways and construction works. The 18kg base, made from recycled plastics, weights the barrier for strong stability. The walls interlock to prevent being dismantled or tampered with. The new DDA base, originally developed in the U.S.A., is a winning solution for wheelchair users (according to research Oxford Plastics conducted at the University of East Anglia, 2017). 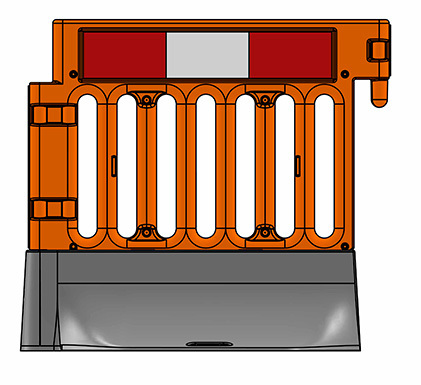 Position StrongWall Barriers with the flat side facing pedestrians to maximise walkway space and access. Colour Top: orange, white, other colours on request. 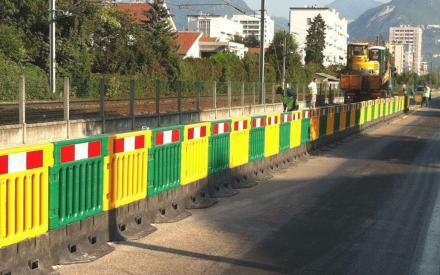 Test and data Strongwall Barrier – self-weighted no extra ballast, Maximum wind speed achieved, 32mph (51km/h).